Struck by the law of exile, Cambaceres arrives to Brussels the 16/02/1816. 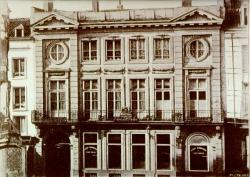 He places first of all with the hotel of the Imperial Crown hotel on the Town square, then he moves in with the Wellington hotel at 7, Ducale street. 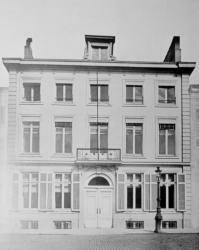 In September 1816, he buys the Schönfeld hotel, at Parishioners street. 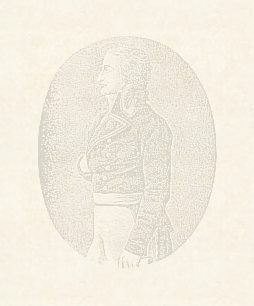 Authorized to return to France, he leaves Brussels in December 1818. Each year, he passes to Brussels to meet his exiled friends.